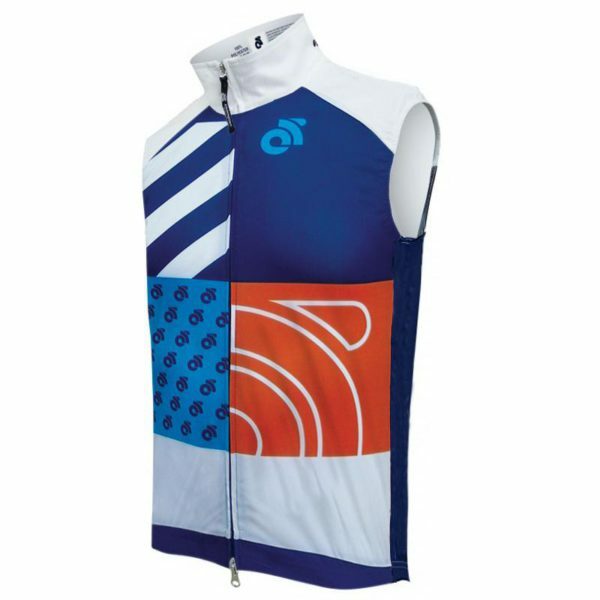 For those days on the bike when you’re not sure if you need a jacket or just a jersey, the Performance Wind Vest is a perfect choice. 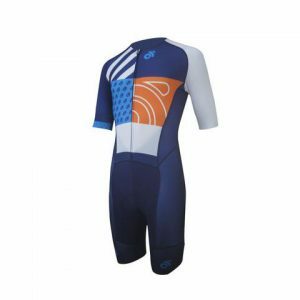 It is designed to be worn for the entire duration of your ride when the temperature is cooler and all you need is a vest over your riding jersey. A full length, two-way zipper gives you an easy way to control your temperature. For those slightly cooler days, the fitted high neck gives you additional warmth. It is heavier than our Tech Vest, but lighter-weight than our Performance Winter Cycling Vest. 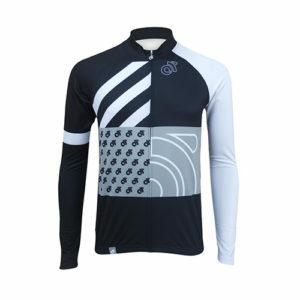 CS Tech Fabric – Moves and breathes with you while drawing moisture away from your skin, with 50+ UV protection. Fitted with am elasticized gripper at the base of the vest to keep the ‘tail’ of the garment in place offering additional protection. Three rear pockets storage pockets. A two-way YKK zipper system. Reflective piping on the rear pockets. Fitted with a high collar for additional warmth. Designed for the demanding athlete, the Performance Collection covers all the bases when you’re not sure what the day will bring. 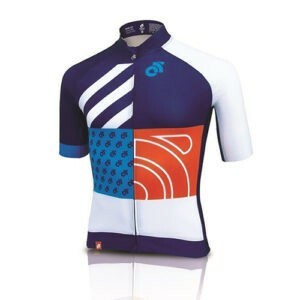 Handcrafted from a variety of premium fabrics, the Performance Collection provides all-around function, whether you’re training, racing, or on the local coffee ride or run.